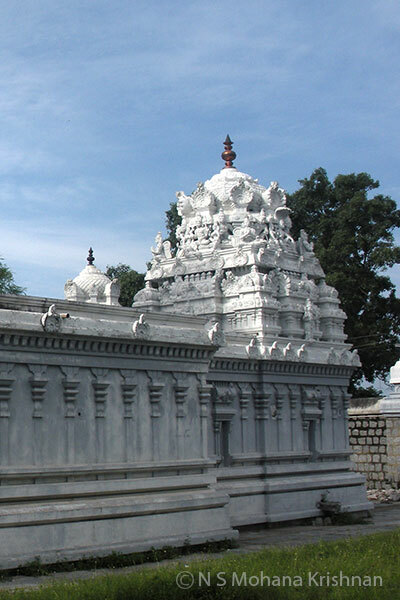 This temple is an east facing ancient and beautiful one. 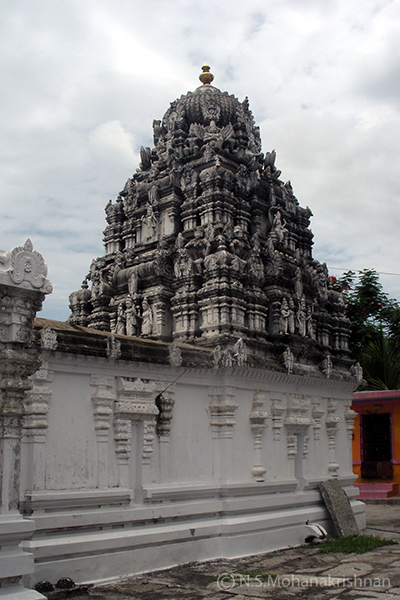 The temple is premises is clean and well maintained. 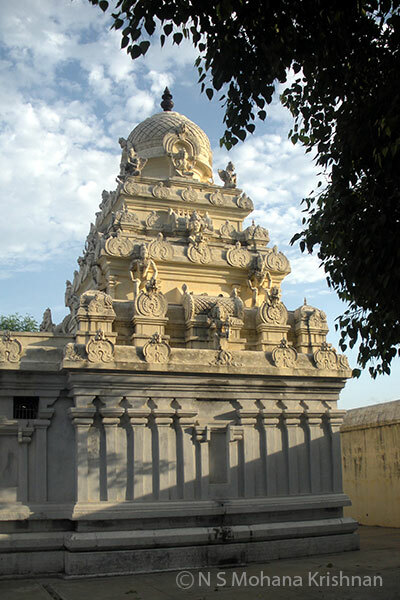 This is a beautiful east facing one with the main entrance in south side. 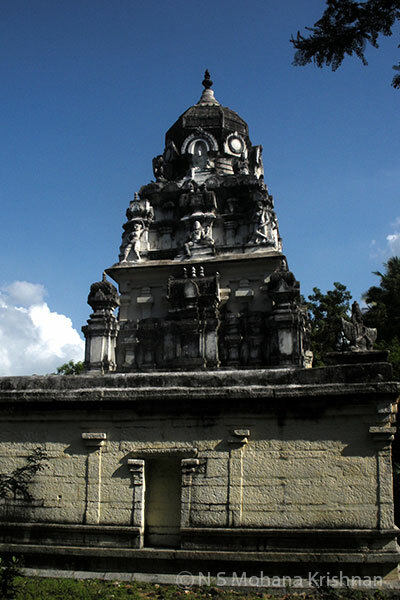 This is an ancient east facing temple, beautiful in all aspects. 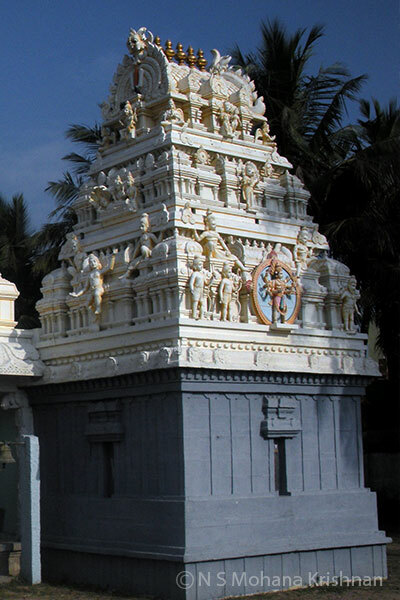 The darshan of the large deity in this wonderful temple will remain in your minds forever. 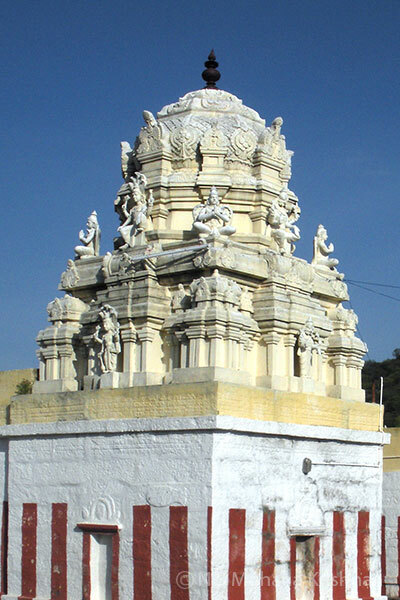 This should have been a glorious temple in the ages gone by. 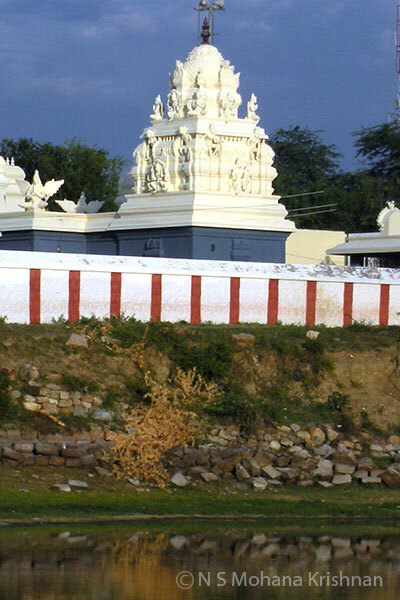 The sight of this temple in this forlorn area rejuvenates your senses. 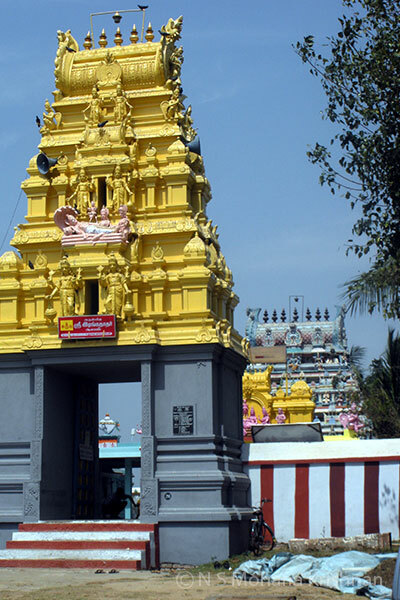 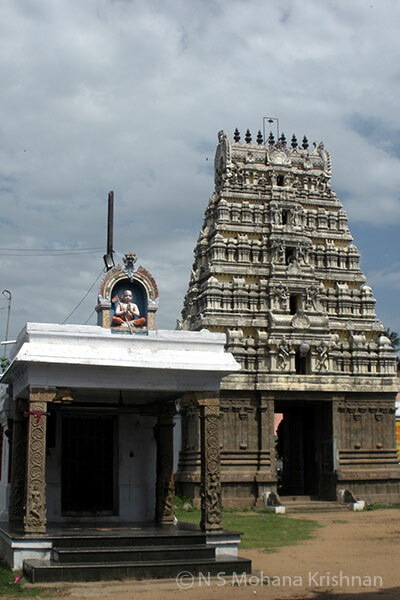 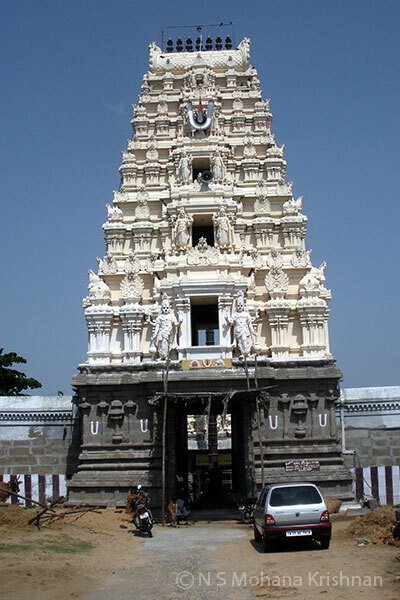 This famous Temple dates back to the Vijayanagara Period and was built in the 1500’s. 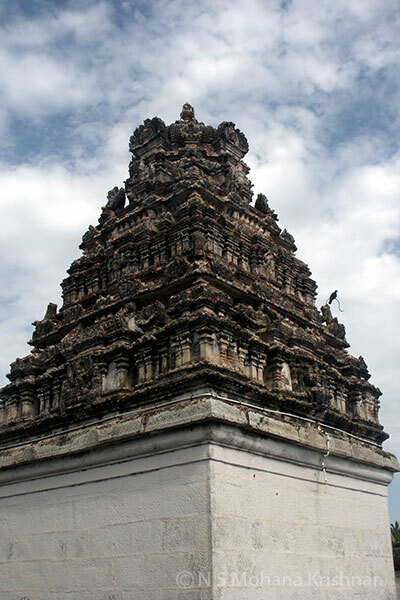 This is a small east facing time dating back to the Vijayanagara Period. 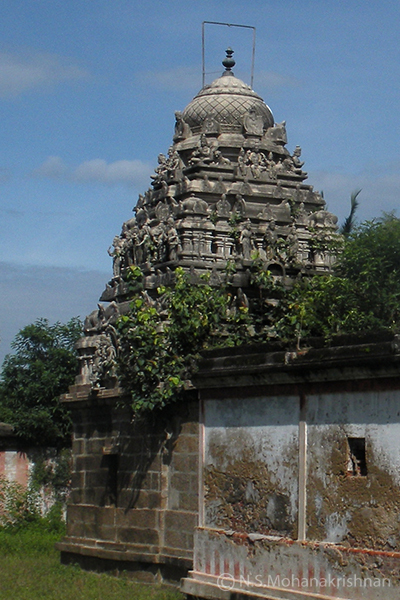 This is the birthplace of Mudaliandan, a nephew and one of the important disciples of Ramanujar. 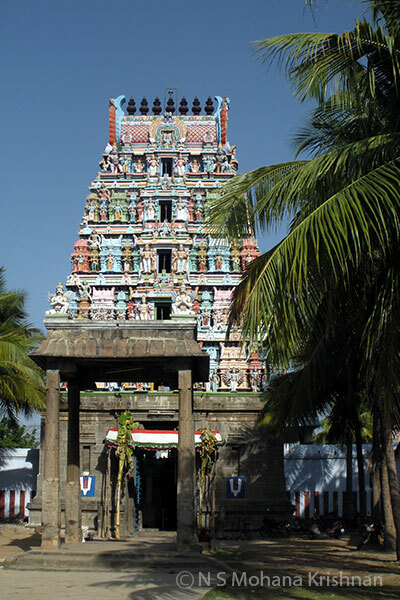 This is an ancient temple dating back to the Chola period with a rare idol of Narasimha in Padmasana. 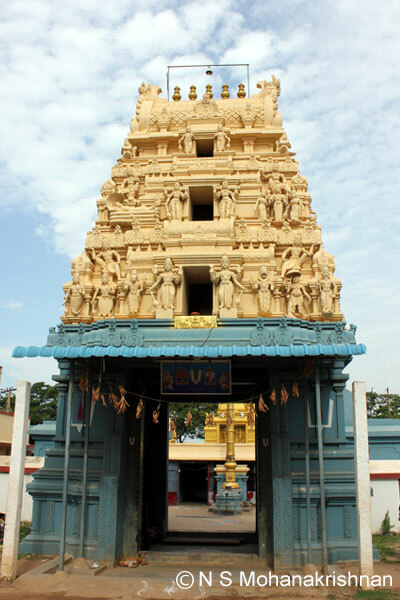 This is an ancient temple that has been served by Pallava and Rashtrakuda Kings. 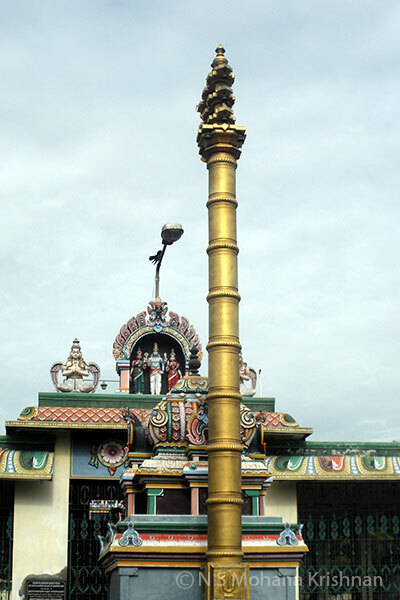 The lord here is in a slanting position with his left leg inside the ground and so is the Mantapa outside. 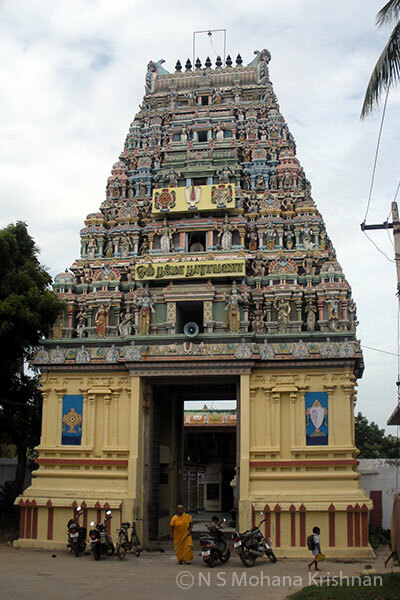 This is the birthplace of Thirumazhisai Azhwar, one of the 12 Azhwars. 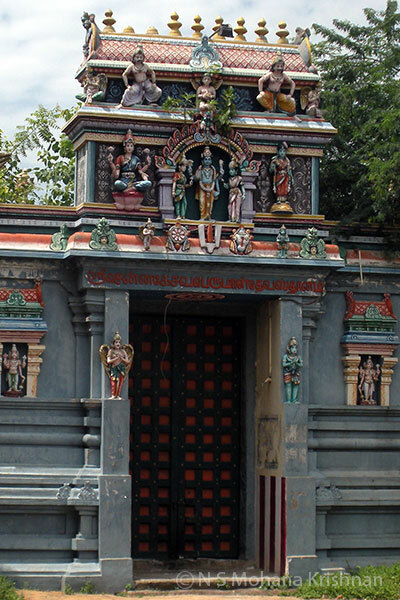 This is Thirukachi Nambigal’s birth place and the lord is present here in 3 forms as in 3 famous temples. 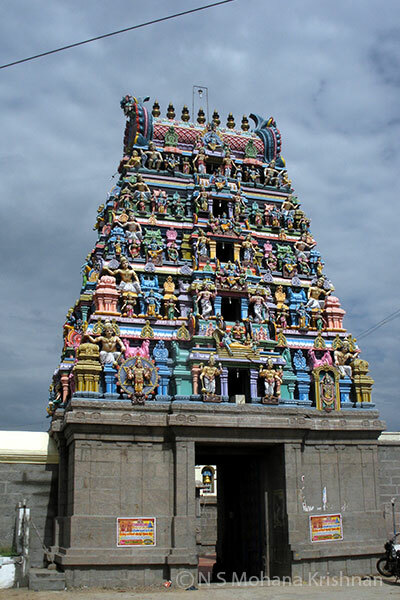 Long beautiful mountains on both sides of the road, a strong breeze blowing and in the middle is this wonderful temple. 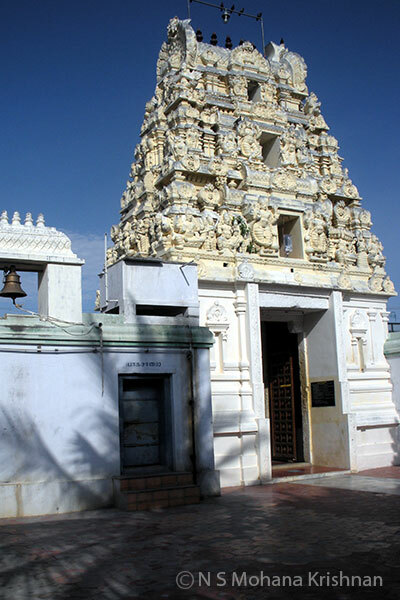 This is a small east facing temple with an entrance door at north. 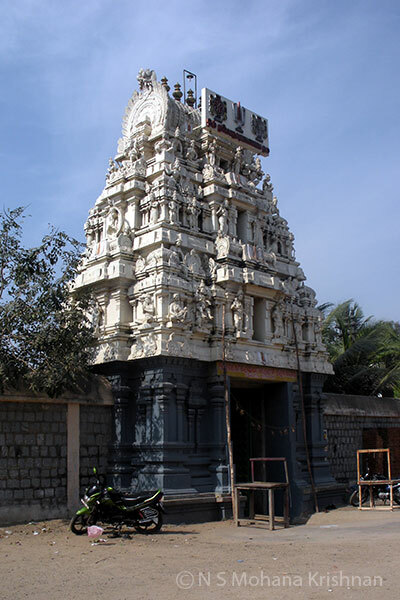 It was dilapidated and renovation work was going on as I visited. 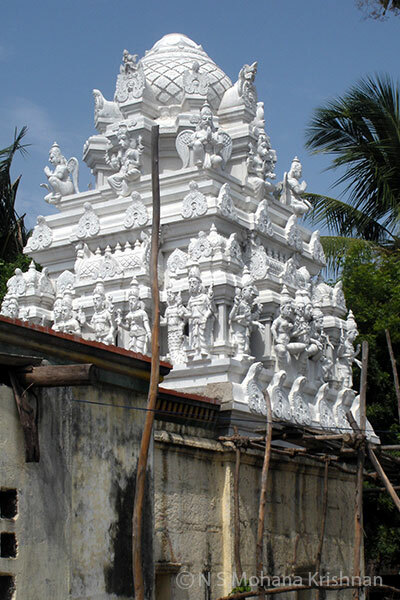 It is said that it is 500 years old. 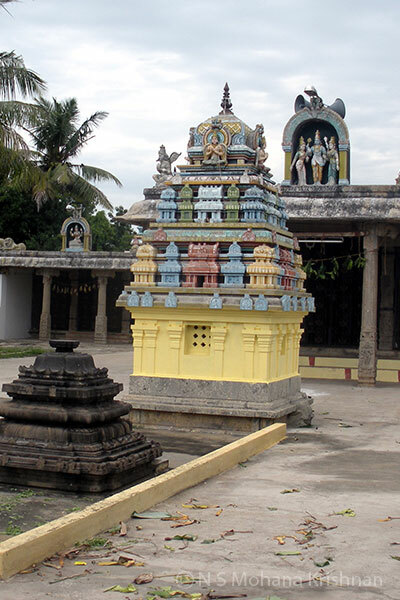 This ancient temple is east facing with a 5 tier Rajagopuram and a Temple tank behind. 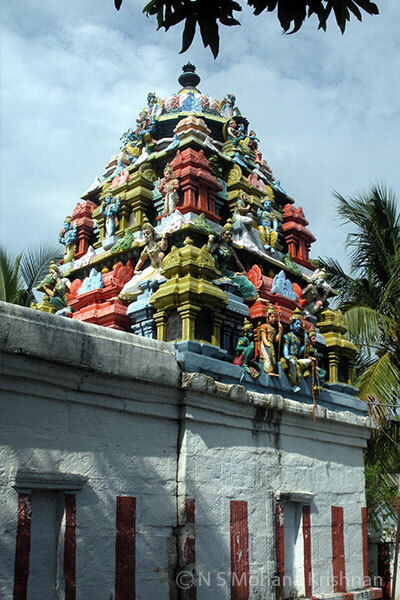 A small, beautiful and ancient temple where like few Vishnu temples you can find a Navagraha Shrine.